Although badly damaged by Luftwaffe bombs during the Second World War, much of Southampton’s old city walls are remarkably still intact. Exploring these medieval walls from serviced apartments in Southampton allows you the convenience of a hotel – but with more space – with the freedom of your own home. One advantage is that you pay for the accommodation but not per head. That means there are no restrictions on friends and family staying with you and you are not governed by a hotel timetable. 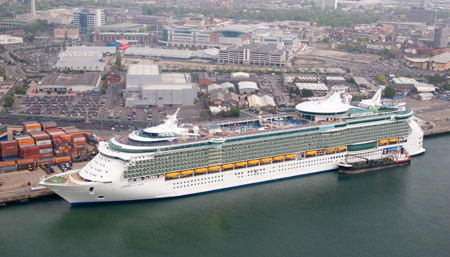 Some companies offering accommodation in Southampton also provide discounts on food and drink in local restaurants. 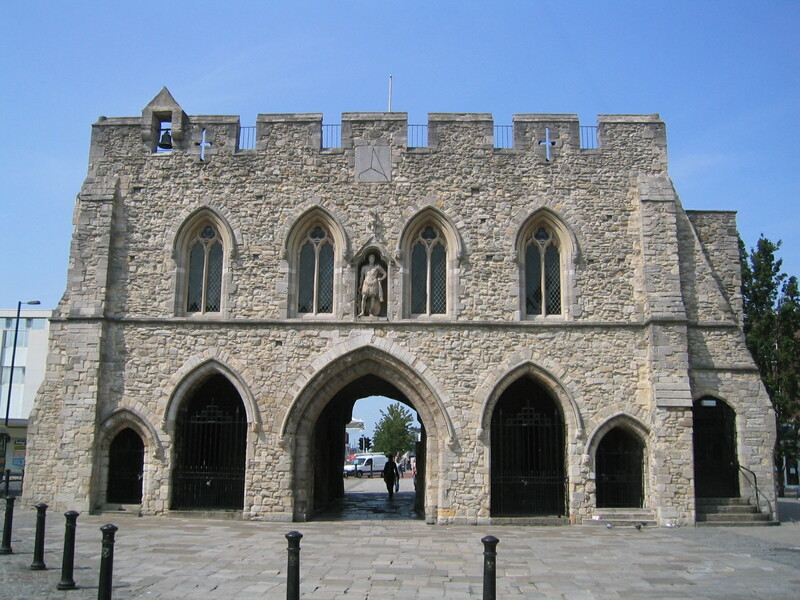 Be sure to start your tour by visiting the imposing Bargate in the middle of Southampton’s High Street. Built in the 12th century, the northern entrance to the old town is our very own castle in the middle of the road. There used to be a massive advertising hoarding by the side of one of the northern approach roads into Southampton that read ‘You are now entering God’s country’. This may have baffled Japanese tourists and, in fact, anyone who didn’t follow the fortunes of the city’s football team. In small letters in the bottom right-hand corner were the words ‘Follow Matthew Le Tissier and the Saints every day in the Southern Daily Echo’. Le Tissier, arguably the best Saints player of all time, deservedly earned the much-overused title of ‘legend’ during a staggering 17-year career with his only club. The Guernsey-born midfielder with the silky skills of an angel was nicknamed ‘Le God’ by his devoted fans. He now has an apartment block named after him on the site of The Dell, the old home ground where he spent years bamboozling defenders and delighting supporters. 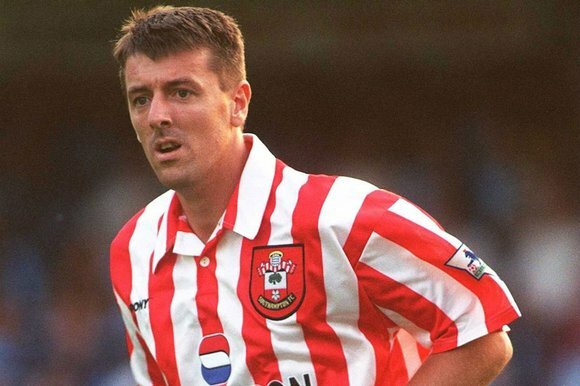 Following retirement from professional football, Le Tissier made his home in Southampton. It’s something many people do. Once here, they are hooked. Short term lets in Southampton, for holidaymakers or businessmen, are available in Ocean Village, a stone’s throw from what is believed to be the oldest bowling club in the world. Bowls has been played on the reclaimed salt-marsh – just outside the city walls near God’s House Tower (nothing to do with Le Tissier, I should add) and the Town Quay – since at least 1299. In 1776 Samuel Miller founded one of the world’s oldest annual sporting competitions, later known as The Knighthood, which can take up to two weeks to complete. Champions take the title of ‘Sir’ but cannot compete again. The walls of the Southampton (Old) Bowling Green clubhouse, in Lower Canal Walk, are covered with more than 700 years of memorabilia. Southampton does not boast a cathedral but was elevated to city status by the Queen in 1964. A highly technical reason, caused by the tidal flow through the English Channel, results in the rarity of four high tides a day. This phenomenon is a huge advantage to the busy port that welcomes ocean-going cruise ships on a regular basis. So the question is not why would you want to visit Southampton but why wouldn’t you? Do you have questions about the City of Southampton? Perhaps you have visited and would like to share you favourite places. Tell us in the comments.